One of Southern Africa’s largest hydropower plant in Mozambique is in need of rehabilitation and Sweco has been commissioned as advisor and to monitor the installation of new equipment. The customer is Hidroeléctrica de Cahora Bassa, S.A. and the order value is approximately 5,2 MUSD. 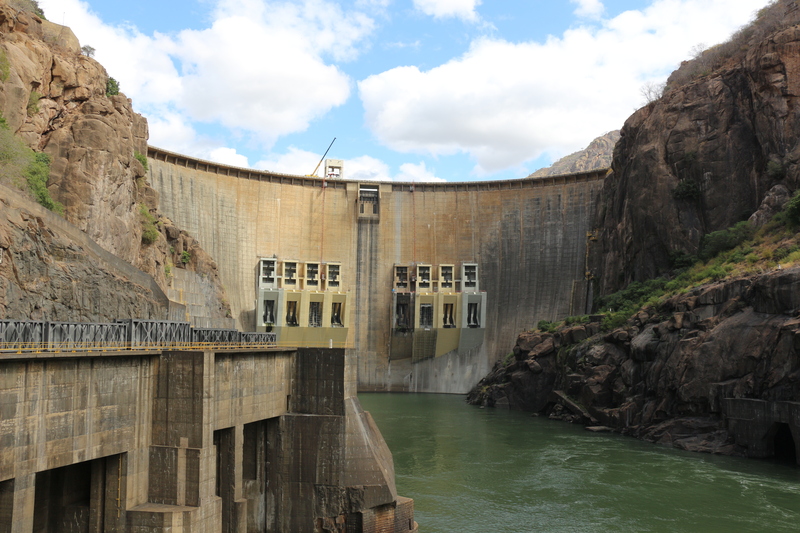 The Cahora Bassa hydropower plant and dam are located on the Zambezi river in Mozambique and were built in the 1970s. As one of the largest Hydro Power plants in Southern Africa, it has an installed capacity of 2 075 MW and can generate up to 18 000 GWh/year. The power station also exports a significant amount of its production to South Africa, Botswana and Zambia, which provides important export revenue to Mozambique. The power plant's five generators are now in need of a thorough refurbishment. Sweco has been assigned the task of identifying the scope of the rehabilitation needs, the drafting of technical specifications and providing technical support in the procurement of contractors, as well as supervising the works to be carried out. “Sweco has extensive experience and competence in the rehabilitation of hydropower plants internationally. It´s gratifying to be a part of another project with a great effect on the energy supply in Southern Africa, as well as being involved in a project that is an important part of achieving several of the UN's global goals for sustainable development,” advises Ann-Louise Lökholm Klasson, President Sweco Sweden. The project is scheduled for completion by 2025. Brazilian company Intertechne Consultores SA is a consortium partner for parts of the project implementation. Sweco plans and designs tomorrow’s communities and cities. Our work produces sustainable buildings, efficient infrastructure and access to electricity and clean water. With 15,000 employees in Europe, we offer our customers the right expertise for every situation. We carry out projects in 70 countries annually throughout the world. Sweco is Europe’s leading engineering and architecture consultancy, with sales of approximately SEK 18.7 billion (EUR 1.8 billion). The company is listed on Nasdaq Stockholm. www.swecogroup.com.